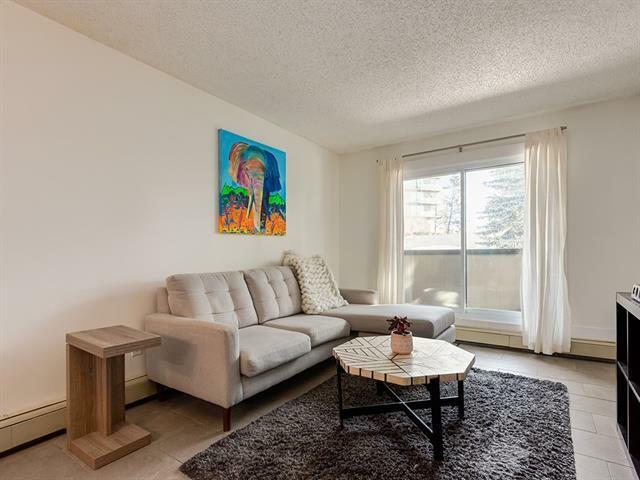 If you're looking for convenience with transit, shopping, parks and pathways, you're going to love this renovated condo. 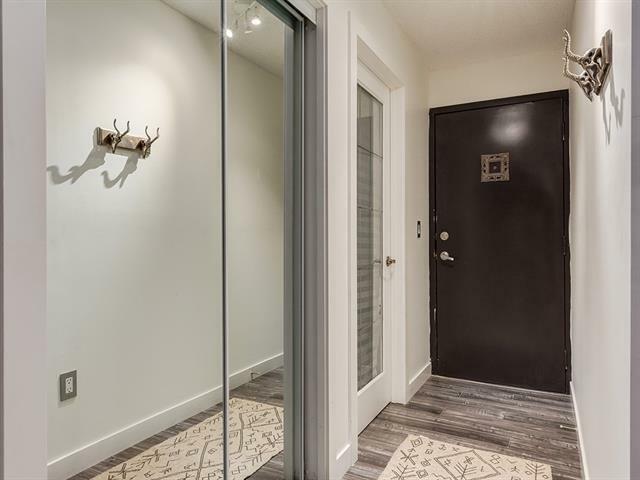 Located near 17 Ave SW, it's within walking distance of the Red Mile, Marda Loop and close proximity to Mount Royal University and University Of Calgary. 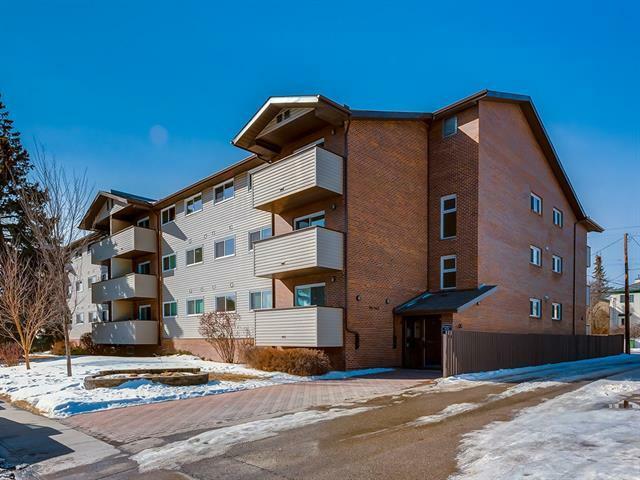 With 2 bedrooms and 1 full bath, this is a great home for new home buyers, investors or someone looking for the carefree ownership of a well run condo. Renovations feature a new kitchen, new flooring, new paint, light fixtures, underground parking and much more. 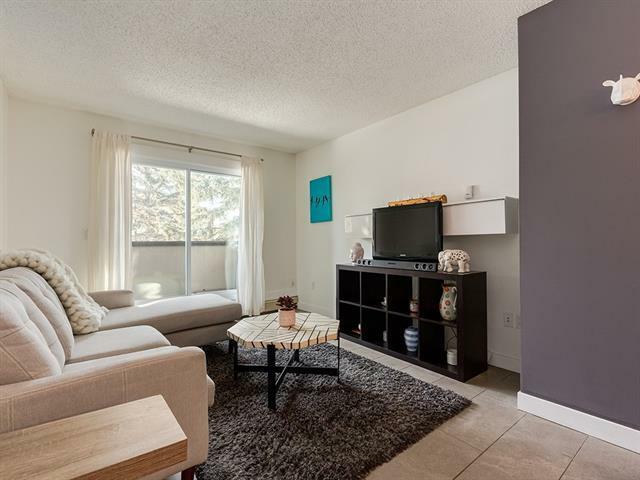 There is so much offered here in this condo and you'll be blown away by the value. Come see it today!